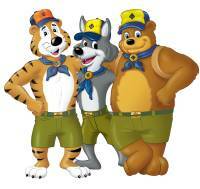 Pack 346 is currently made up of about sixty Cub Scout families. We meet monthly during the school year for Pack meetings at Metzler Elementary (see calendar). 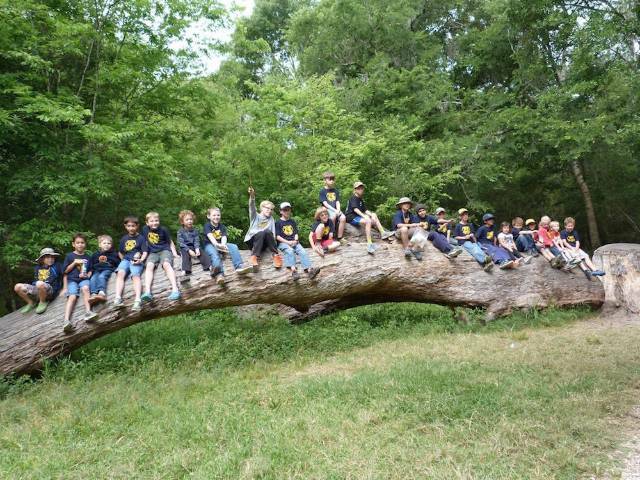 The big events for our boys and their families are several camping trips which typically involve fishing, hiking, team games, campfire stories and good outdoor cooking. At Pack meetings, boys hone their performing talents with ceremonies, skits and participation in large group games while parents are updated with upcoming Pack activities. Of course the annual Pinewood Derby wooden car race competition always brings out the best in our boys craftsmanship (parents and siblings, too) and the Blue and Gold banquet is always a fun meal together which is typically followed by the transition of our older Cubs over to Boy Scouts. The Den meetings, which average two meetings per month and about five Cubs per Den, are a more frequent souce of learning, development and achievement through small group activities, games and crafts. This gives the Leaders and parents an opportunity for close instruction and guidance with the cubs as well as opportunities to "Go See It" with their Den. To help support all this fun we raise funds through popcorn sales in the fall, letting the Cubs learn to 'earn their way' by selling in neighborhoods, and we also raise funds through the Silent Auction of donated items from local businesses and familes during the Pinewood Derby. 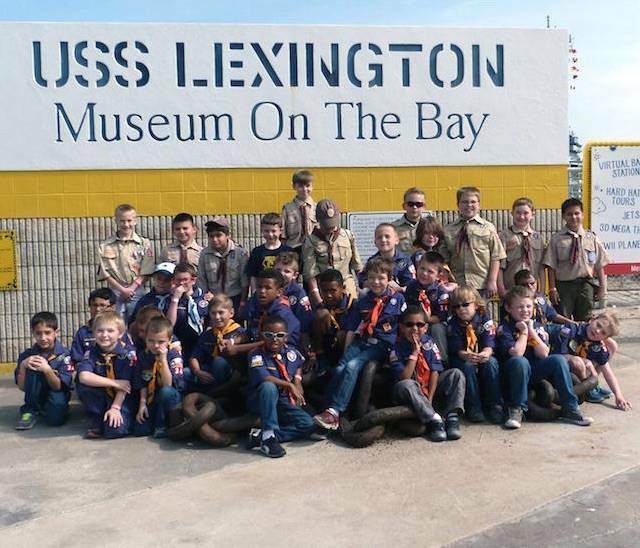 Several District level events such as Scout Fair, Shootout, camping and other events also spark excitement through the year. 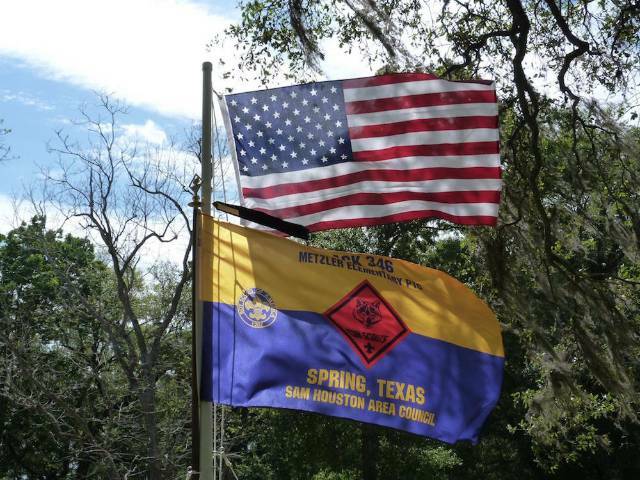 The origins of Pack 346 stem back many years starting with its formation on September 1, 1994 at Schulz Elementary, prior to the construction of Metzler Elementary, which we now call our home. This year we turn 20 and have had the honor of shaping the lives of hundreds of children. Our first Cubs will soon be approaching 30!